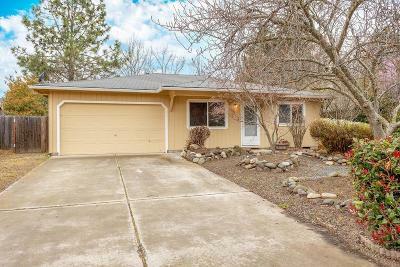 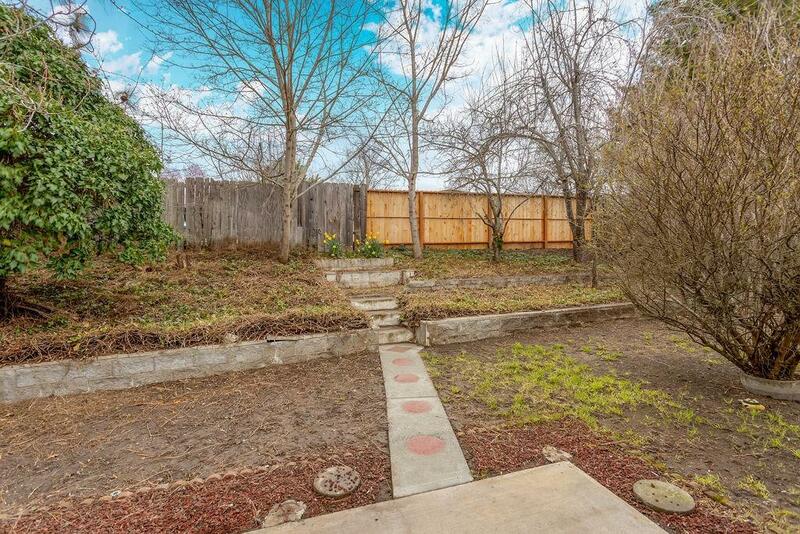 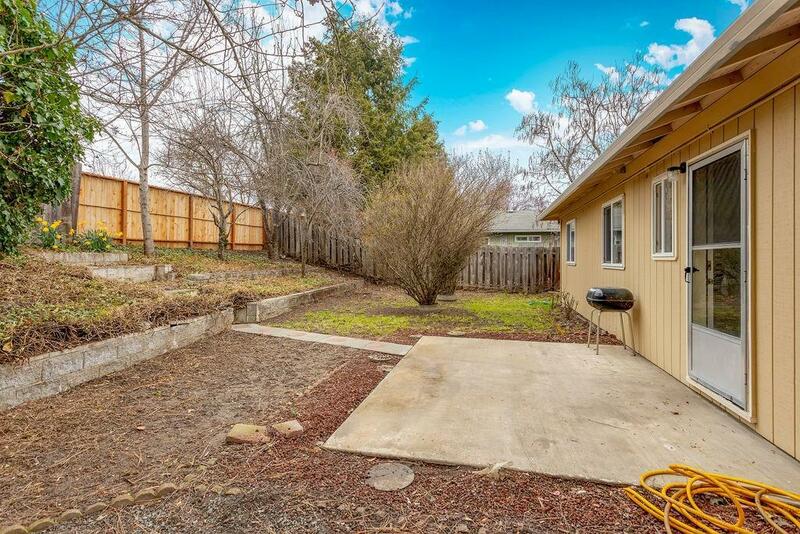 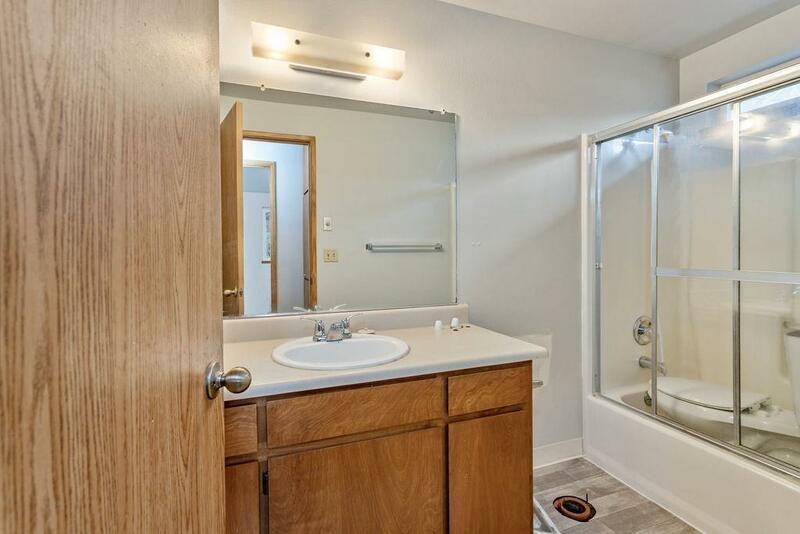 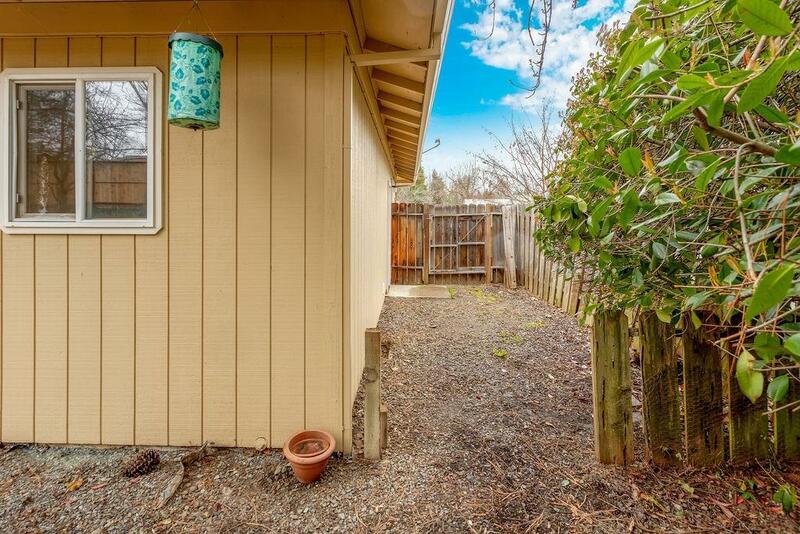 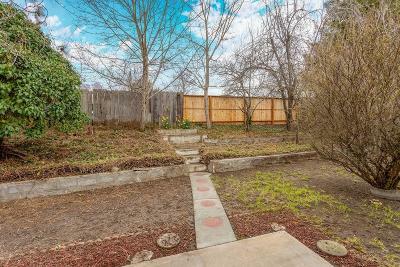 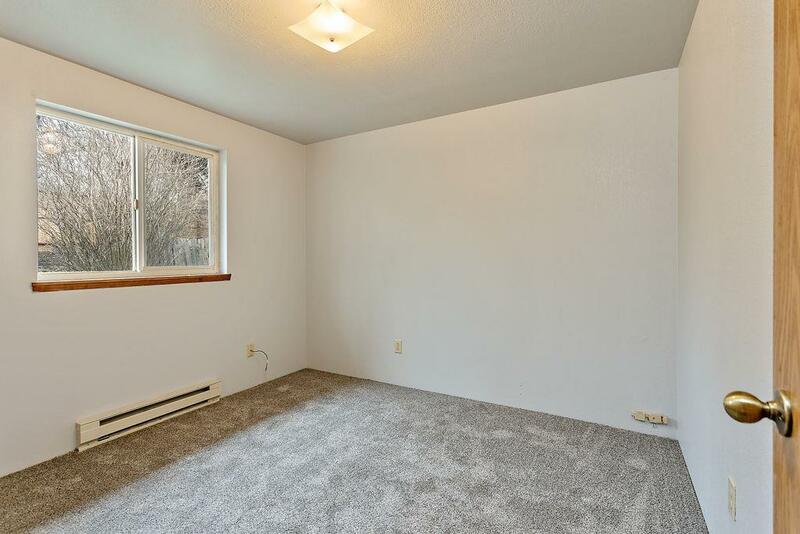 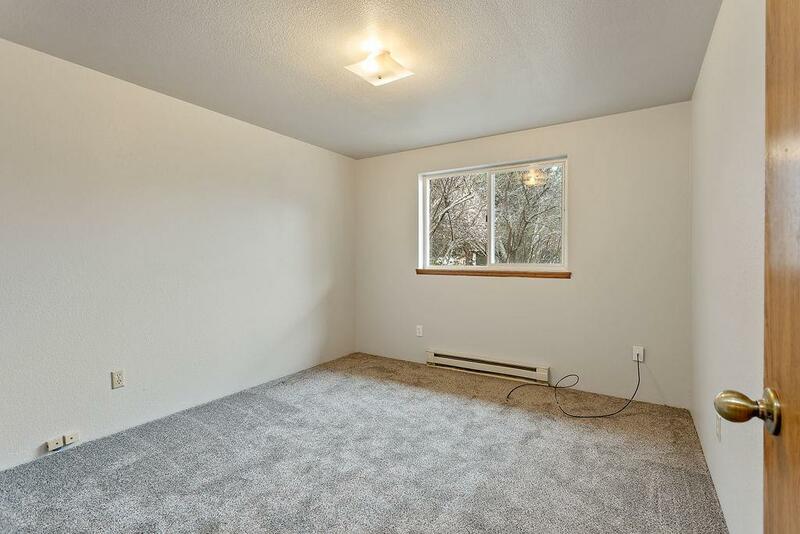 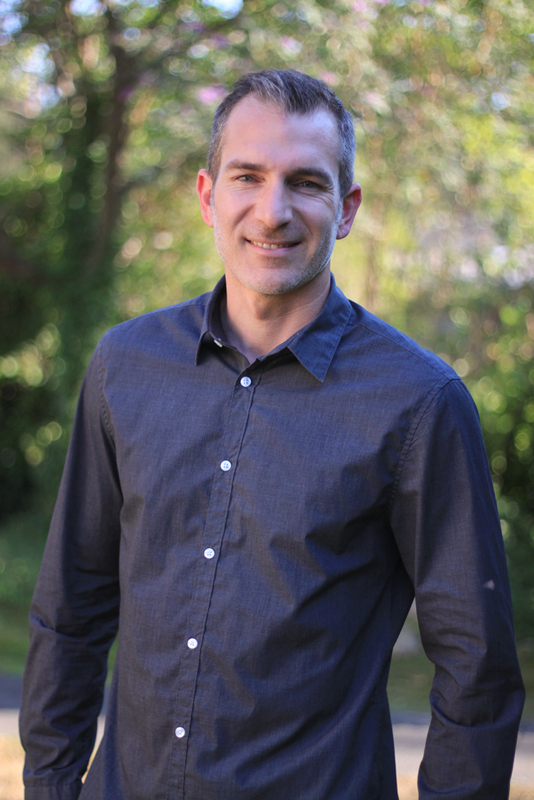 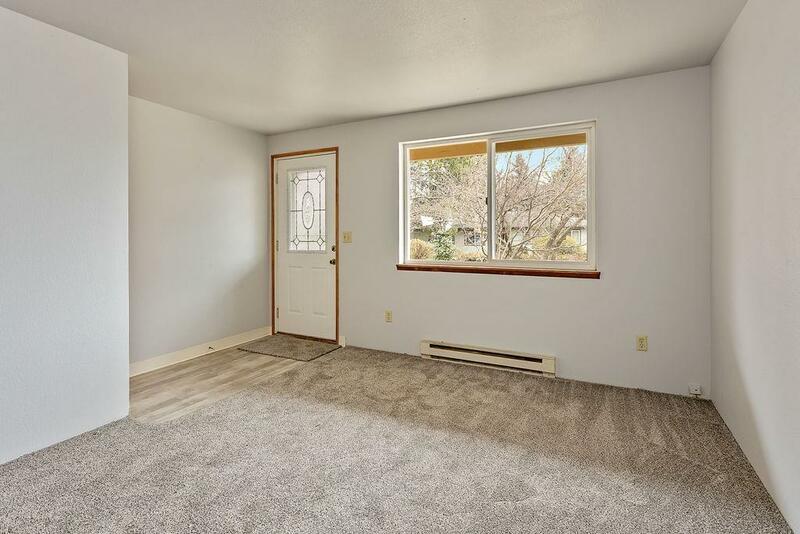 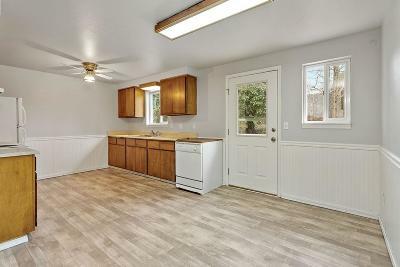 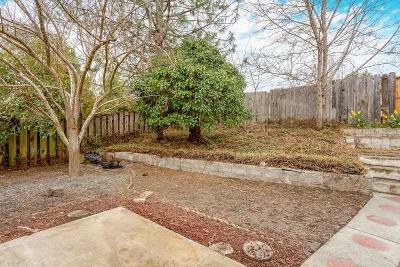 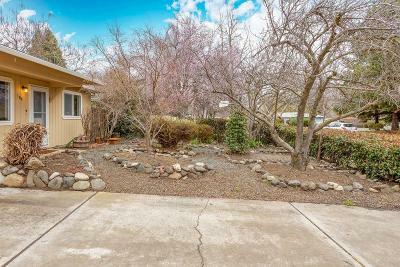 Cute, clean, cozy home in established Talent neighborhood near schools and downtown. All new carpet, vinyl and interior paint with private yard, mature landscaping and terraced rear gardens. 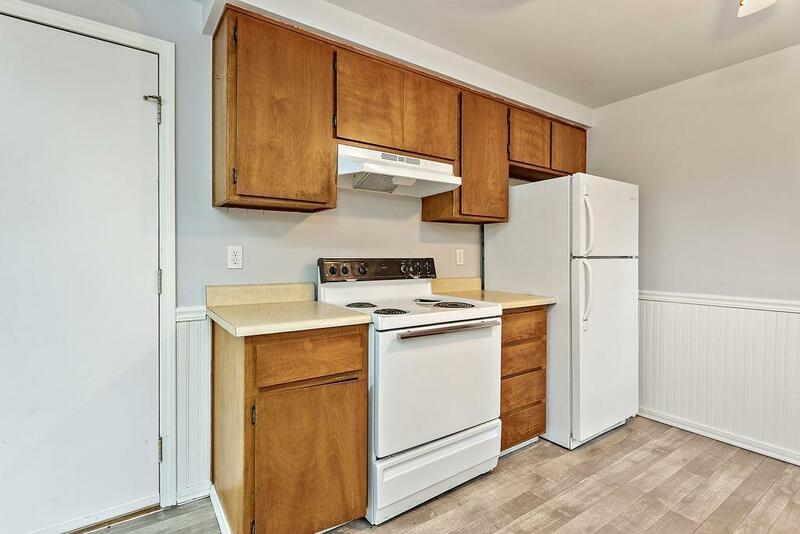 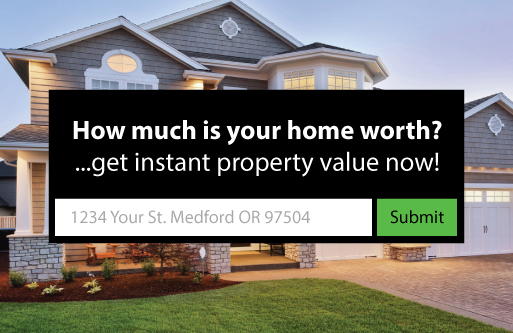 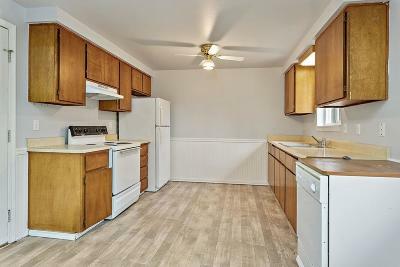 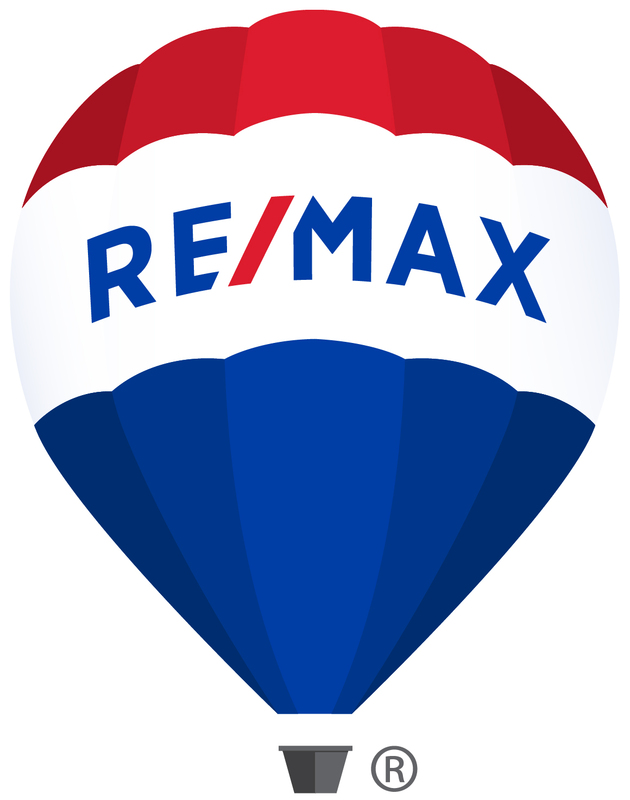 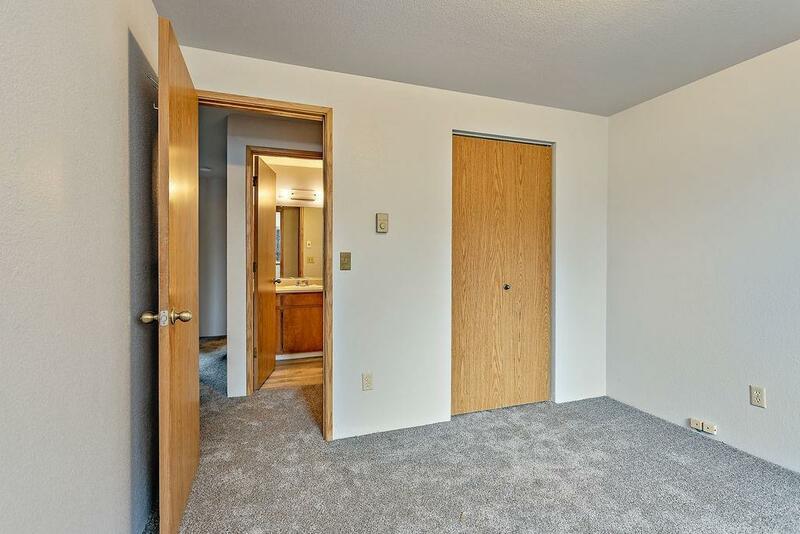 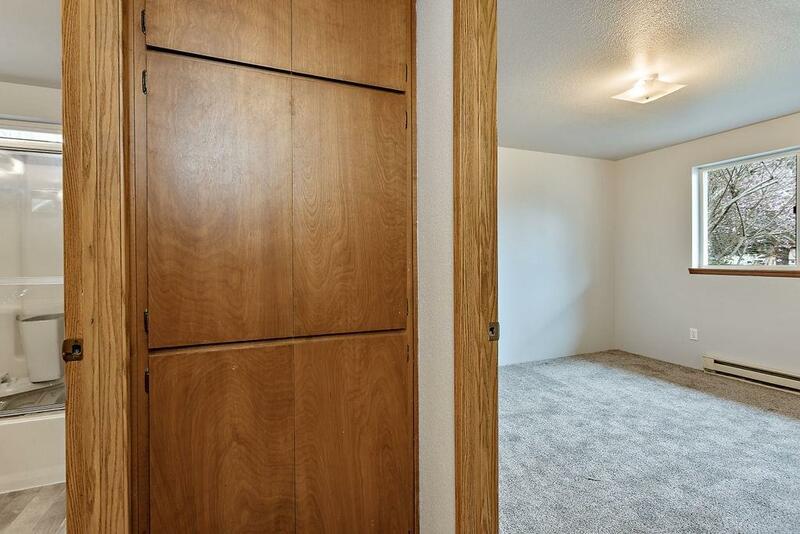 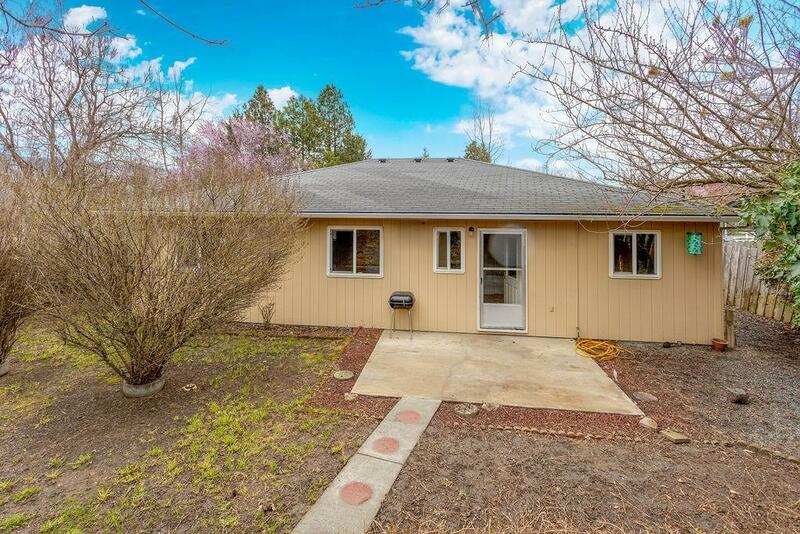 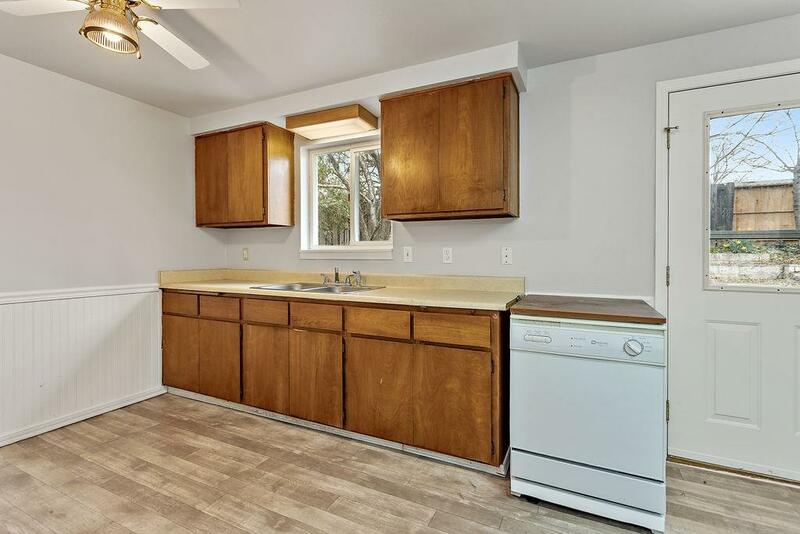 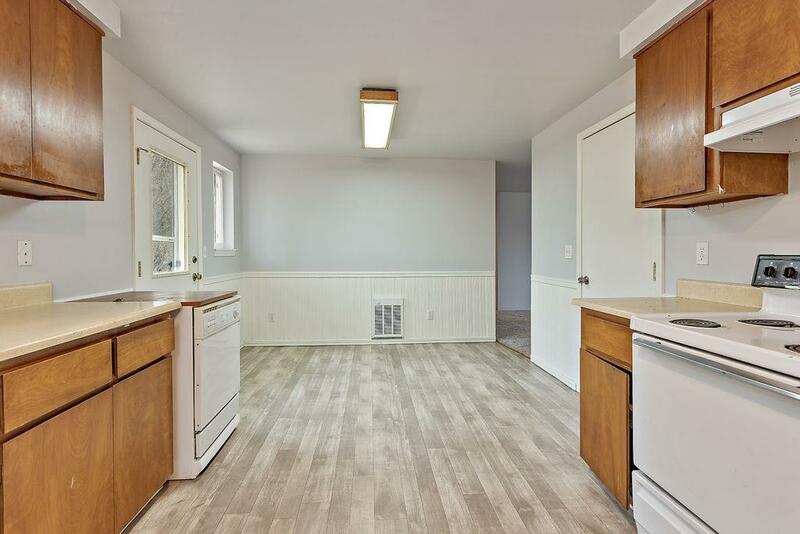 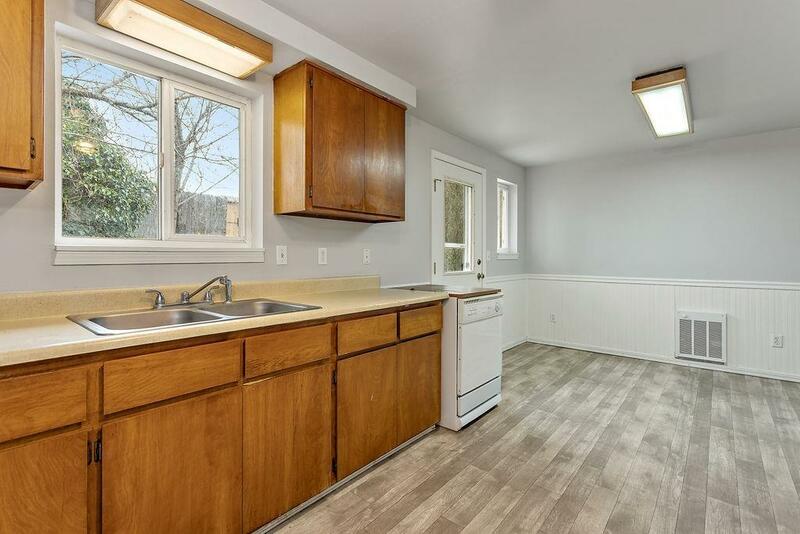 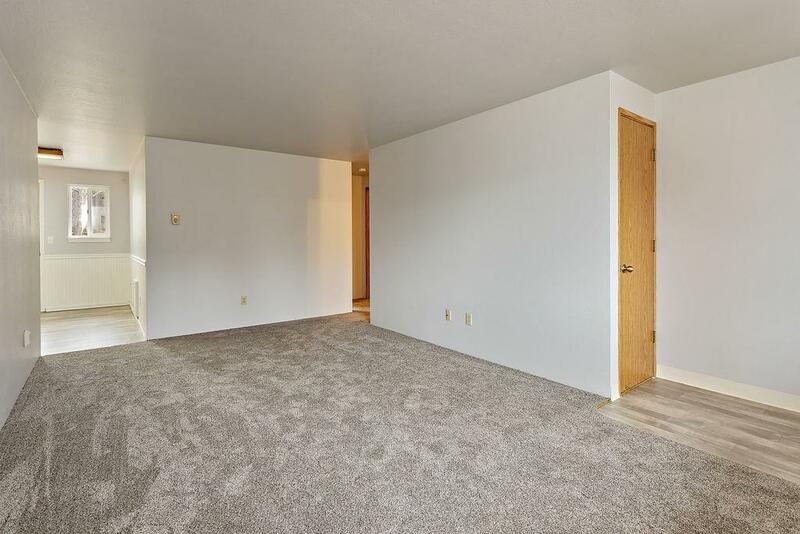 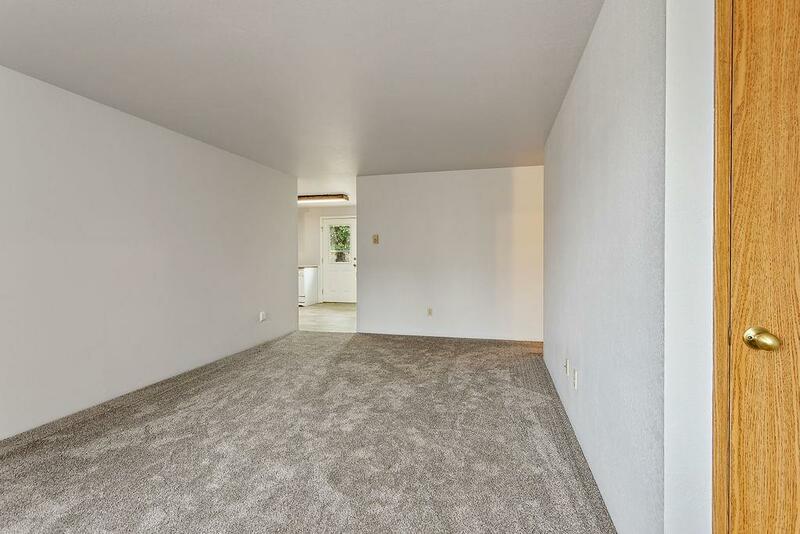 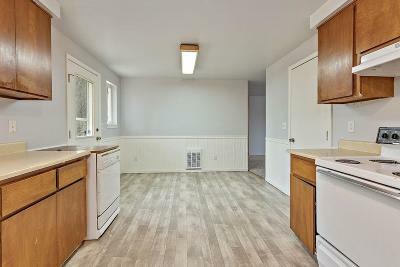 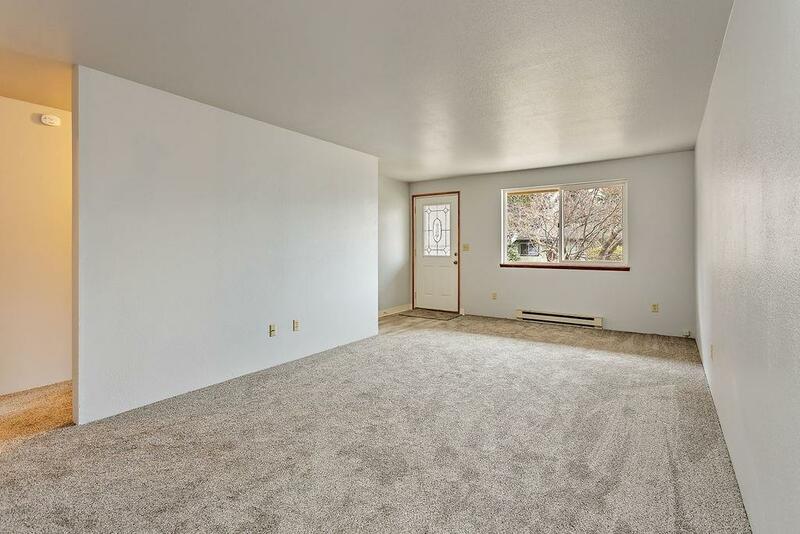 This 3-bedroom, 1 bath has a spacious kitchen, eating area and large living room. 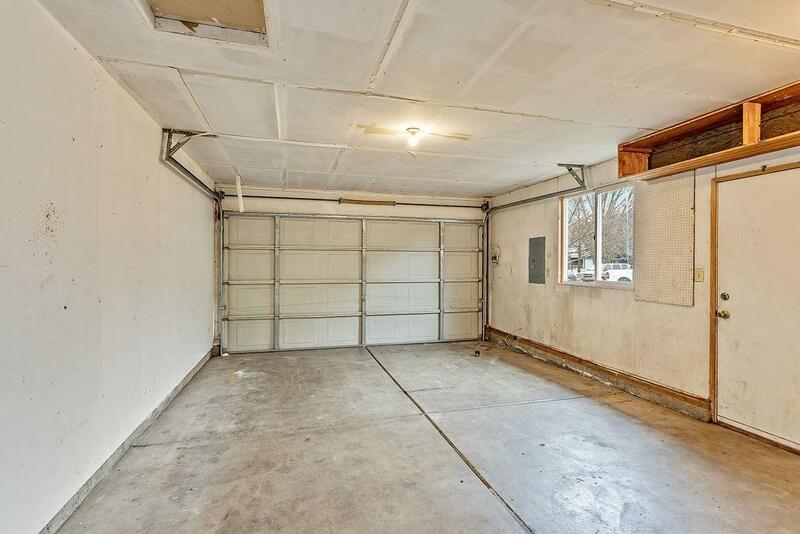 Double paned windows, 2 car garage and good storage.